Hello gorgeous ladies! So my birthday is coming up soon, and I thought why don't I spoil my readers by throwing a few giveaways?! Here is the Seventh one! 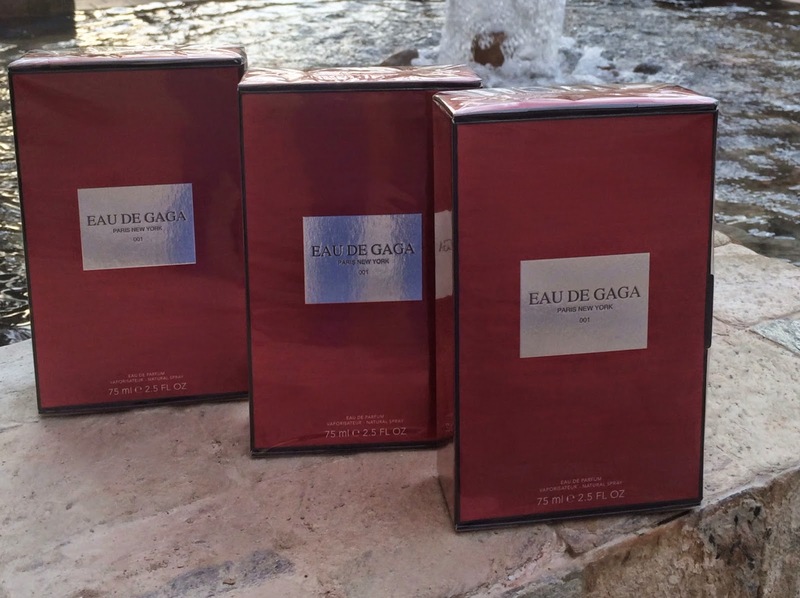 All winners will be via email/blog! Following on instagram and liked ur page on facebook since long back. sending email right away !